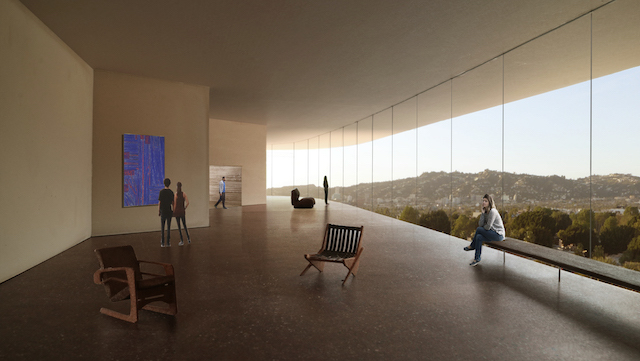 LACMA has just released the latest renderings for its upcoming $600 million redesign. 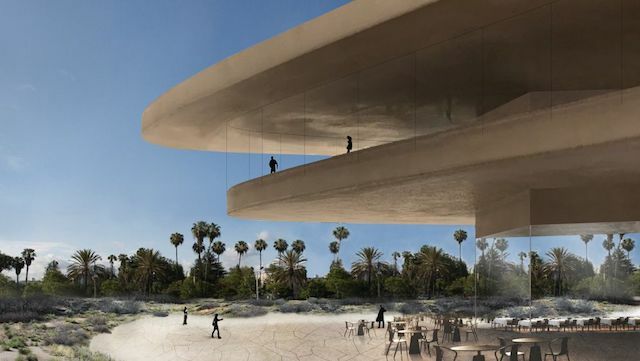 Designer Peter Zumthor plans to knock down much of the existing buildings, and replace it with a curvy S-shaped concrete building that’s elevated off the ground and bridges across Wilshire Boulevard. Three of the buildings set for the wrecking ball include 1960s-era buildings designed by prolific modernist architect William Pereira. 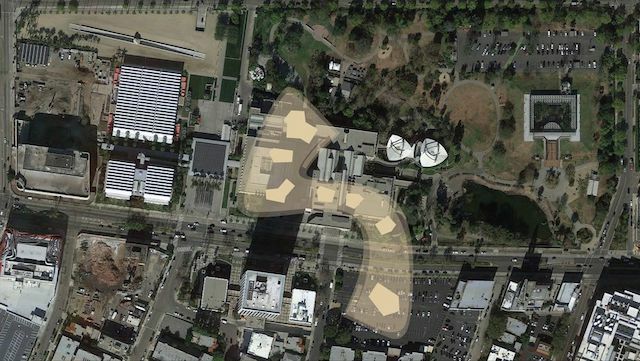 Demolition is set to begin as early as fall of 2018, when the new Academy Museum of Motion Pictures is expected open. The new LACMA will open in 2023, timed with the opening of the new Metro station across the street. LACMA has been adding many exciting new exhibits in the last few months, including purchasing the famed Rain Room so it’s on permanent display! 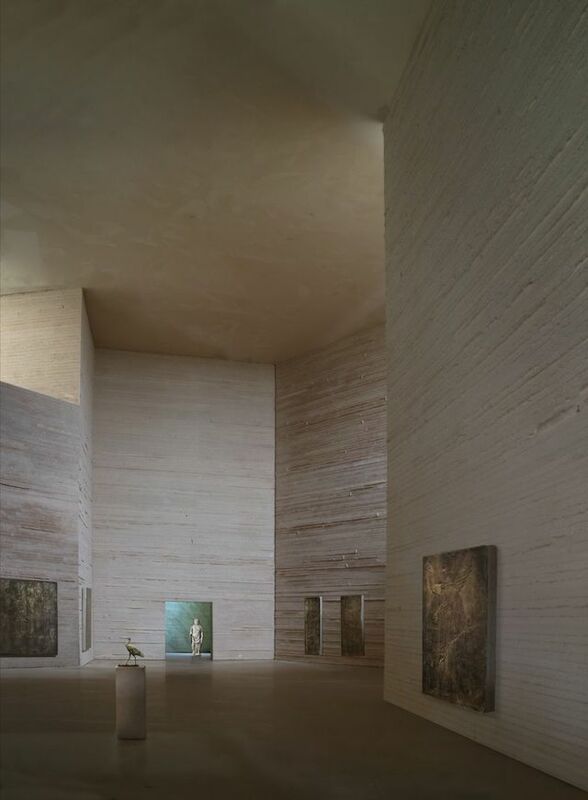 Go check out the new Los Angeles to New York: Dwan Gallery, 1959–1971 exhibit, which presents the storied history of the Dwan Gallery, one of the most important galleries of the postwar period in the U.S., and the dealer and patron Virginia Dwan. 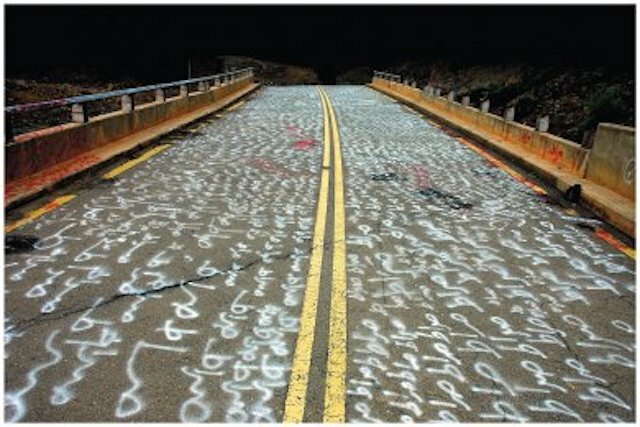 The most recent exhibition is Abdulnasser Gharem: Pause, a body of work born in the aftermath of the tragic events of September 11, 2001. And did you know L.A. County residents receive free general admission after 3 pm every weekday LACMA is open? The perfect afternoon getaway! LA art doesn’t stop at LACMA! 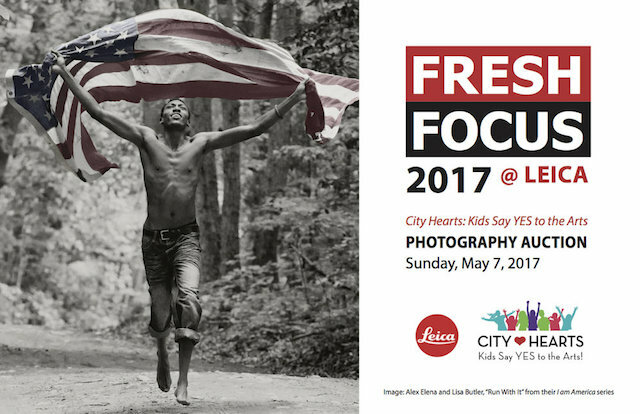 Enjoy stunning photography while raising money to fund visual arts education to underprivileged children in southern California at the Fresh Focus auction! 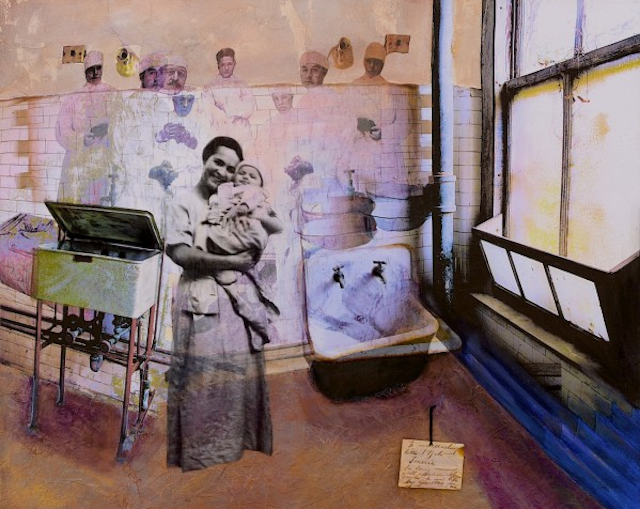 The event brings together 40+ Fine Art and Emerging Photographers who have a unique story to tell – in picture and words. Tickets are available now for the May 7 auction!